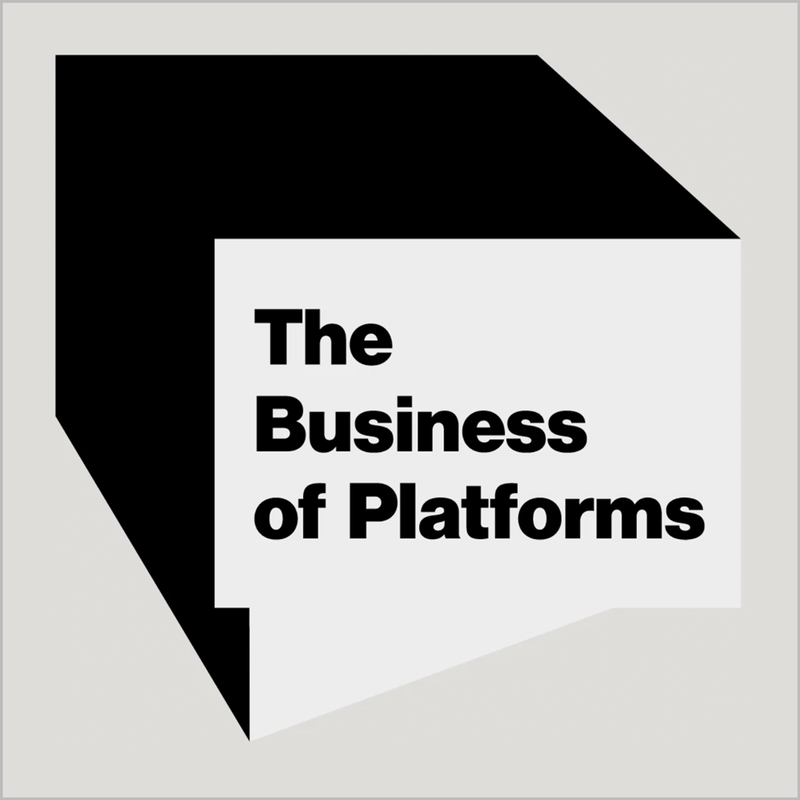 The Business of Platforms – Page 2 – Presented by VIVALDI. Powered by AW360. Mastercard’s Chief Marketing and Communications Officer Raja Rajamannar shares how the concept of “Priceless” has evolved from its start as an ad campaign to now fueling the organization’s marketing platform, providing tangible value to its 2 billion consumers, the causes its supports, the banks and merchants within the ecosystem. In conversation with our host Vivaldi CEO Erich Joachimsthaler, Raja shares the four dimensions in which he measures success in his role: brand, business, competitive advantage, and impact. Spotify’s Global VP of Growth & Marketing Mayur Gupta shares his vision for Spotify’s ecosystem and the three interconnected growth pillars he uses to guide marketing strategy. In conversation with Vivaldi CEO Erich Joachimsthaler, Mayur discusses how the business of marketing has dramatically transformed, requiring marketers to operate cross-functionally to listen and interpret consumer needs in new ways. Entrepreneur and growth advisor Aaron Schildkrout reveals the importance of encouraging entrepreneurialism in companies that truly want to thrive. With Aaron’s insights as founder of HowAboutWe and top marketing and data executive at Uber, you’ll be ready to empower your team for the future. Connect with our host Tom on LinkedIn here. Best-selling author Eddie Yoon reveals how superconsumers can shake up any industry, from office supply manufacturers to TV binge-watchers. With Eddie’s fun and practical insights, you’ll be inspired to care about the customers that care the most. You can purchase Eddie’s book Superconsumers on Amazon here. In our inaugural episode, we hear from Erich Joachimsthaler, leading brand strategist, on the future of brands as platforms eat pipelines.